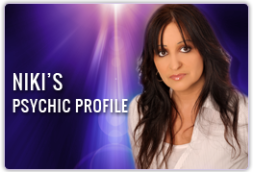 A Crystal Psychic Reading reading goes deeply into your life and being and shares who you are and why you are here in this life. 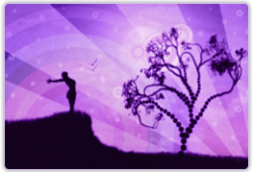 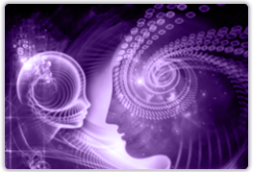 We will look at your energy and what needs to be understood so that you move forward with clarity and confidence. 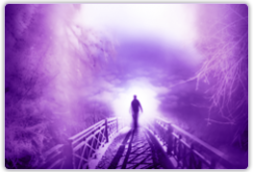 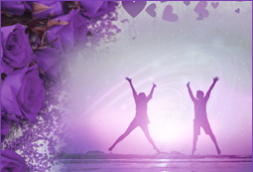 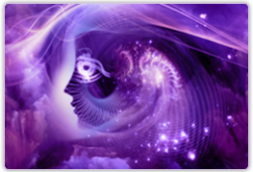 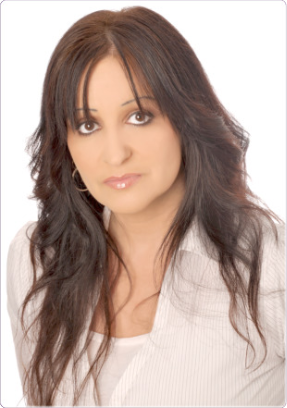 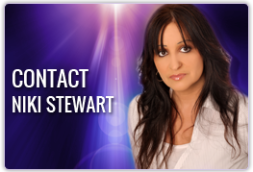 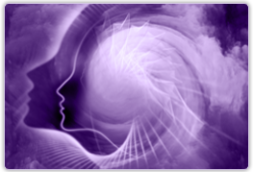 A Crystal Psychic Reading reading will also predict life events for you over the coming months. All areas will be looked at including well being, love and career essence. 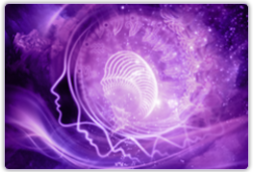 This reading is unique as it taps into an old and ancient way of reading. 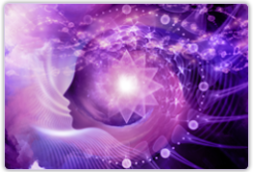 Crystals have been used for thousands of years and have a language of their own. 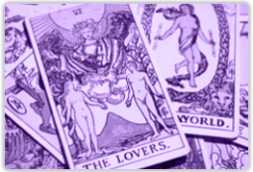 This is a once a year offer for this very special and unique reading created by my guides and me. 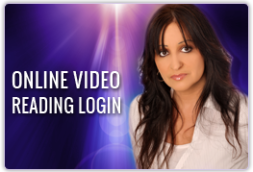 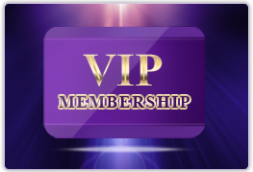 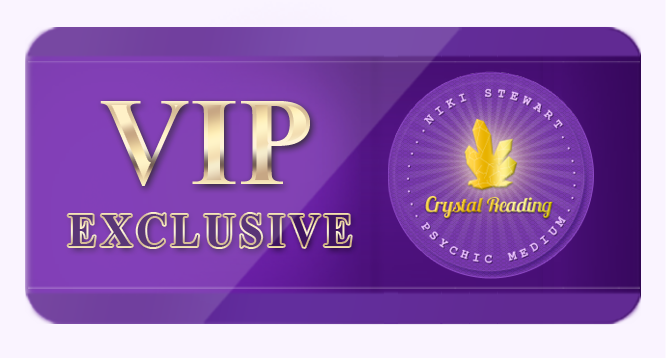 To order Your Crystal Psychic Reading by Email or to Schedule a Live Phone, Chat or Video Reading with me, simply click on the “Order This VIP Members Reading” button below now.